To succeed in real estate, you need proper knowledge about investing. Often new investors fail because they do not know how to invest properly. Fortunately, the advice in this article will help you get started. 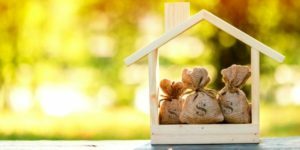 If you’re thinking about investing in real estate, you do not want to miss out on this article. Learn about real estate before investing money in it. The important part is to gather all the advice and tips that work well in the business. You can buy some educational DVDs, google some “how-to” articles on line, but the real way to learn the dos and don’ts is to speak to a trusted partner like Summit Capital Management who can guide you start to finish on securing your first deal. You definitely want to do A LOT of research before you begin. Flipping real estate properties might be something that works best for you. Or, maybe you like the challenge of rehab projects where you rebuild from scratch. Further, you may like the steady revenue stream that comes with owning multifamily rental units. Each specialty requires a different skill set, so focus on what you really like and what you’re good at. A seasoned investor has a mix of properties in their portfolio to help balance risk and to provide protection from market changes. Get a feel for the values of properties near yours. Rent and mortgages in the local neighborhood can give you a much better feel of the value of a house than financial statements. Once you have a good understanding of the street level conditions, you can make wiser decisions. Be the expert on values in the town or towns that you are interested in. Know prices differences based on sq footage, # of bedrooms, # of bathrooms, by street, and neighborhood. You want to find comps within .5 miles from the subject property. Be careful about buying houses that have issues that you cannot control. Steer clear or be VERY careful of making purchases in houses that have things that cannot be fixed without huge costs. Low ceilings, industrial neighborhoods, functional deficiencies, are just a few of the things that you need to factor into your deal if you want to be successful. Anything can be fixed but a what cost. We once did an awesome flip in a “higher end” town but due to it being located in a kind of commercial / industrial neighborhood, we couldn’t sell it for the longest time. We finally did sell it maybe for a loss, so learn from our mistakes, you can’t pick up a house and move it! Well, you can but it costs a lot of money. This is just one example of “issues that you cannot control”. Successful investors run their real estate businesses like real businesses. Think about employing a professional property manager if you are buying multifamily tenant buildings. Use legitimate contractors that are licensed and have insurance to do the work. Pull Permits! Although it can be attractive to cut corners initially, you ALWAYS pay for it in the end. Also, even if you are doing the work (labor) or some it yourself, factor the cost in of someone else doing the work when you are analyzing the deal. Having access to capital / both liquid and institutional. You never want your investments in real estate to start draining your liquid cash reserve. Investing in real estate means investing money that you can’t get back right away. Make sure that your day to day life does not get choked up from this. That is why even seasoned investors who have large amounts of their own cash on hand still use other people’s money. Emergencies come up, you DO NOT want to be handcuffed or cash poor because you were too frugal in your decision to use outside capital. Smart investors always use other people’s money and factor those costs into the deal. 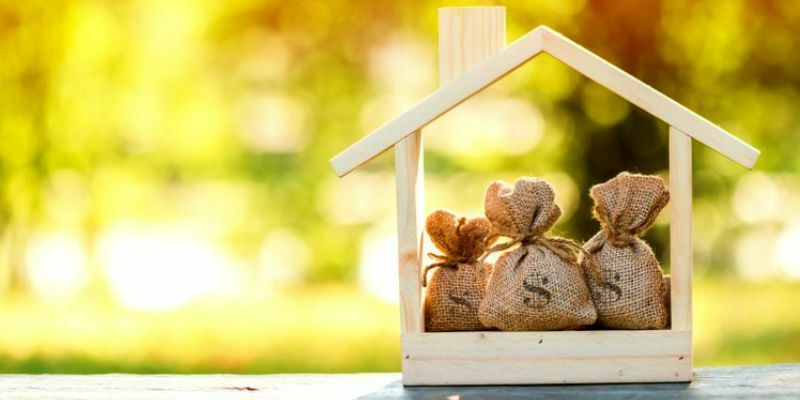 If you have a lot of cash sitting in a bank, possibly have only fund the purchase price with a lending source and pay thefix-upp / renovation amount in cash. That way you use some of your liquid cash but not all or most of it. Call or email Summit Capital Today! You now are equipped with some great advice pertaining to making it as a real estate investor. In order to experience success, you need to apply what you’ve just read and keep learning all you can. The more you learn about it, the better you become at investing in real estate. Please call, email or go onto our website today so we can connect with you and show you how to begin or advance your career as a real estate investor!